More than a year after connecting on the Trapping Made It Happen cut “Flees,” Keef and Zaytoven are back with a joint effort called GloToven. 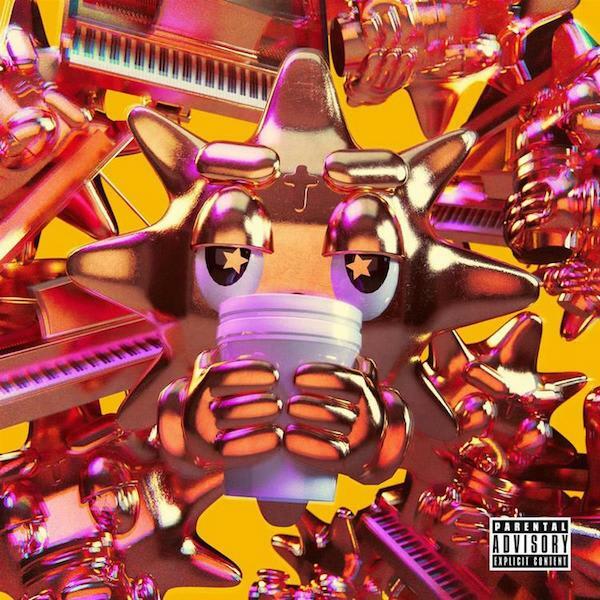 The 12-project includes the previously released single “Spy Kid,” as well as a guest appearance by Lil Pump (“Old Heads and Regretful Hoes”). The project marks Sosa’s first full-length release since The Leek Vol. 7, a 12-track tape that arrived back in January. It also follows a grip of other Zaytoven collaborative joints, including A with Usher, 6toven with Foolio, and Beast Mode 2 with Future. Stream GloToven now on Apple Music/iTunes, Tidal, and Spotify. Copyright © 2018 DJ Roots Queen. All Rights Reserved.